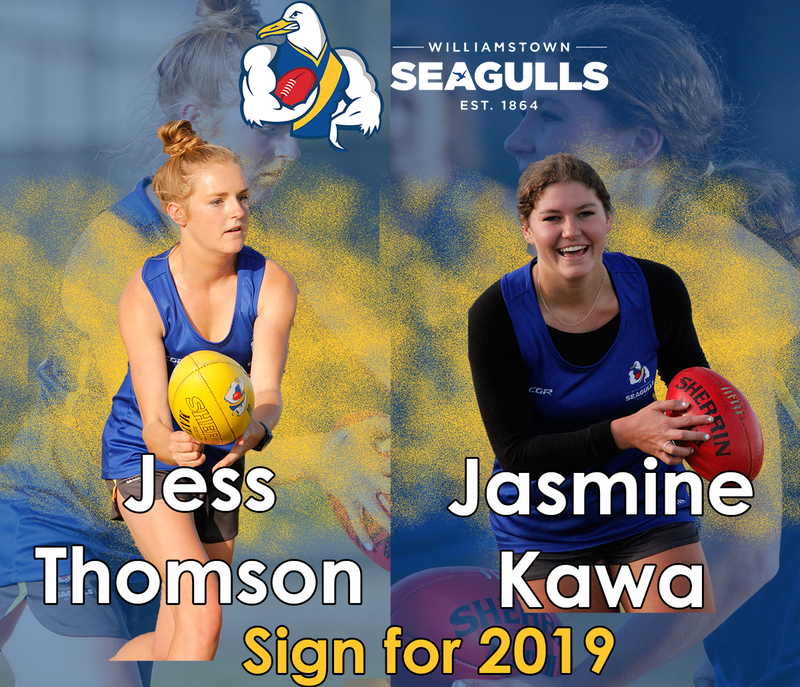 Williamstown Football Club can announce the signings of Ballarat based duo Jess Thomson and Jasmine Kawa for the 2019 VFLW season. 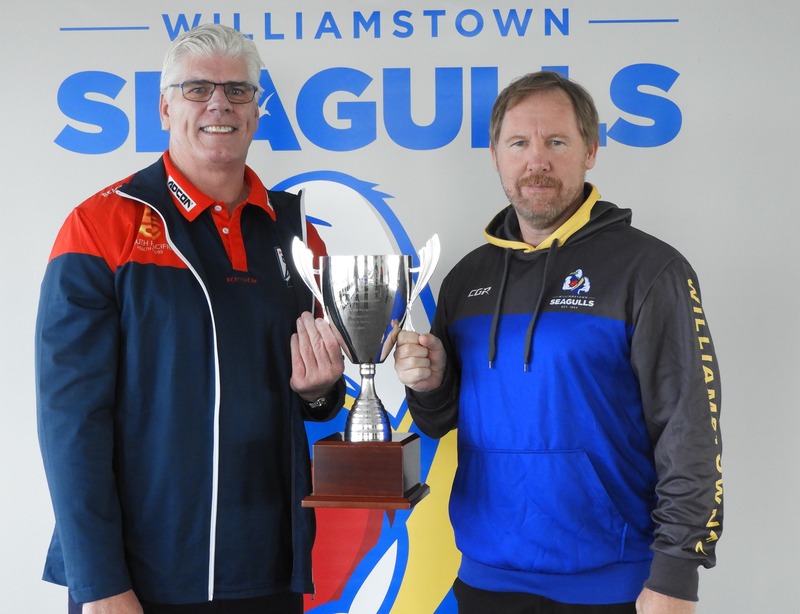 :Williamstown Football Club held its annual Volunteer Appreciation Night at Williamstown last night. 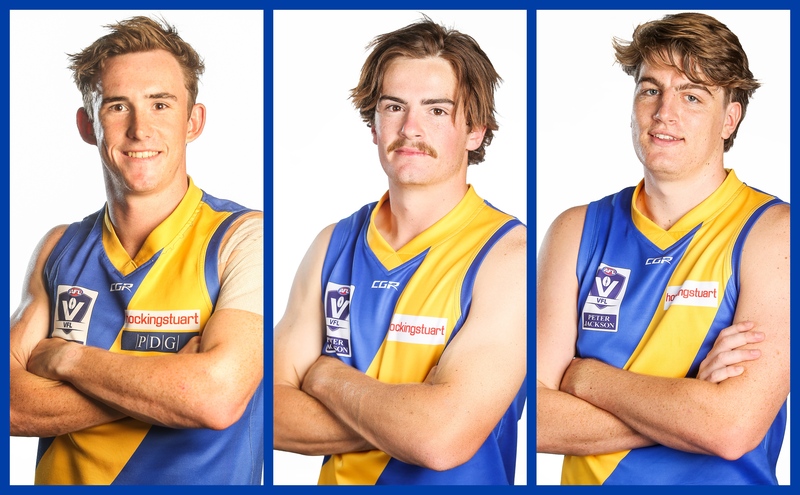 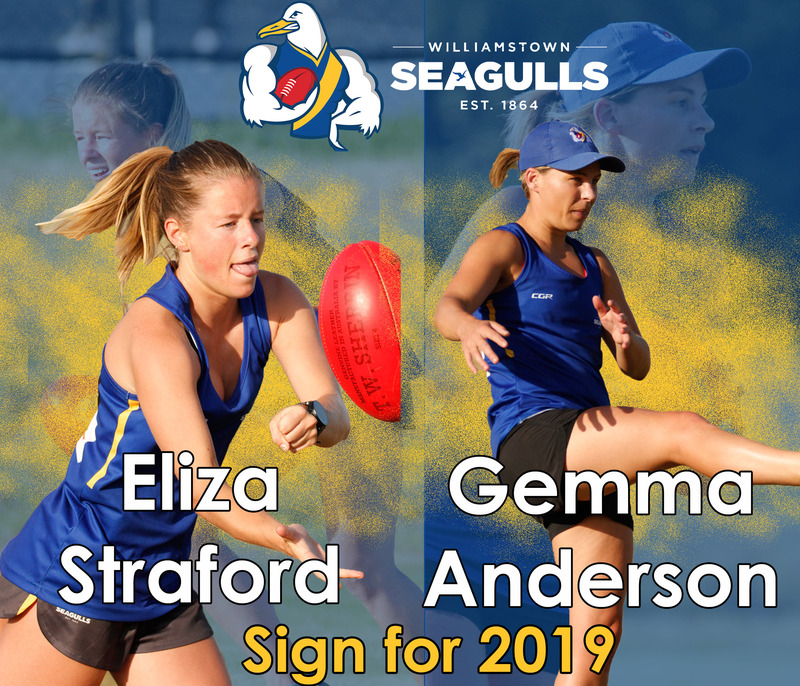 Williamstown Football Club would like to confirm its initial list ahead of the 2019 season. 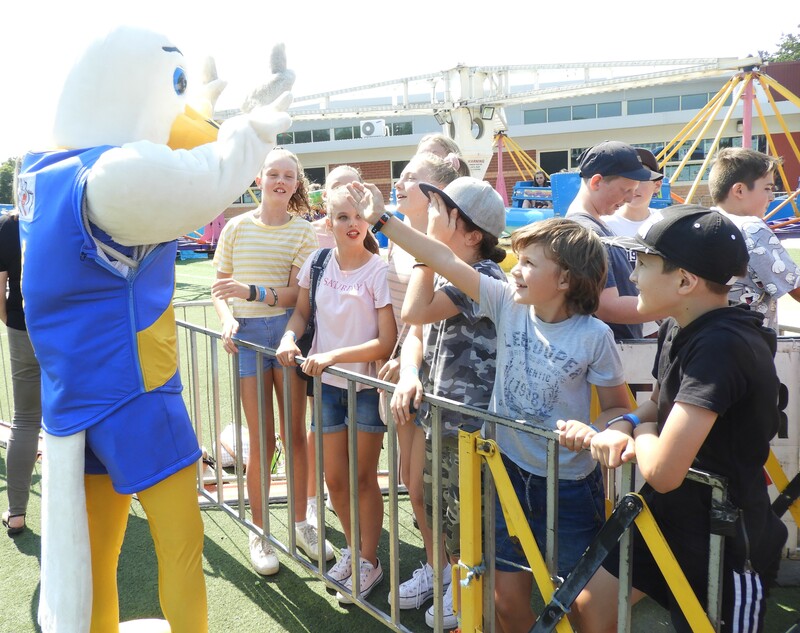 Williamstown Football Club had plenty of fun and activities for kids and kids at heart at Sunday's Williamstown North Primary School Fete. 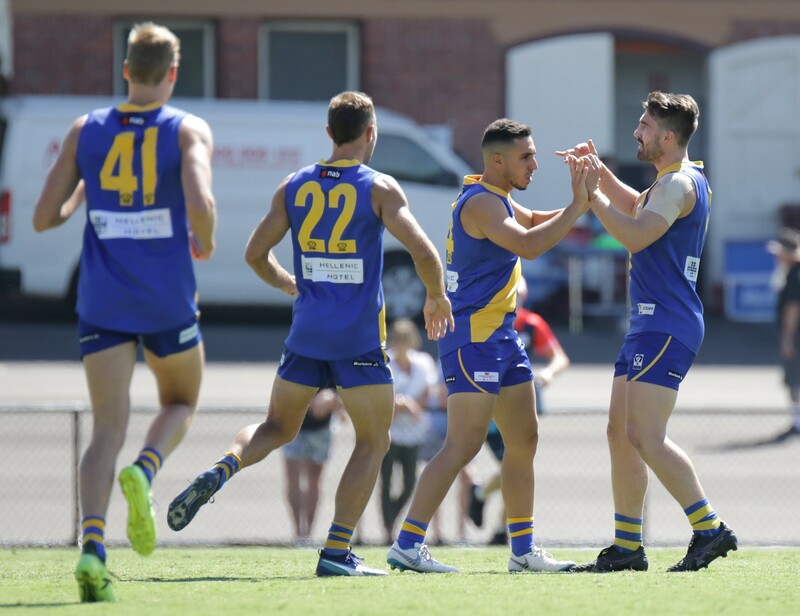 Williamstown have provided plenty of good signs for the upcoming season in today's second practice against North Melbourne. 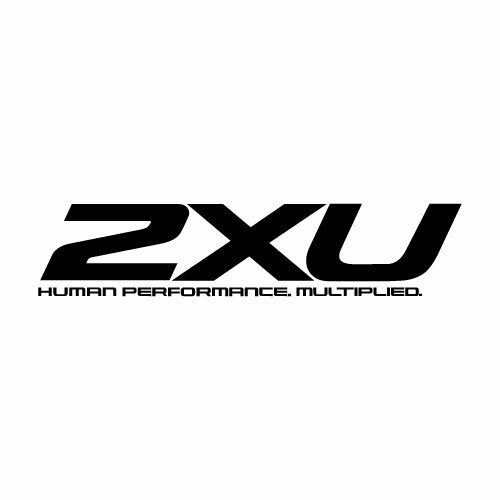 Williamstown can announce a four-year partnership with official compression partner 2XU. 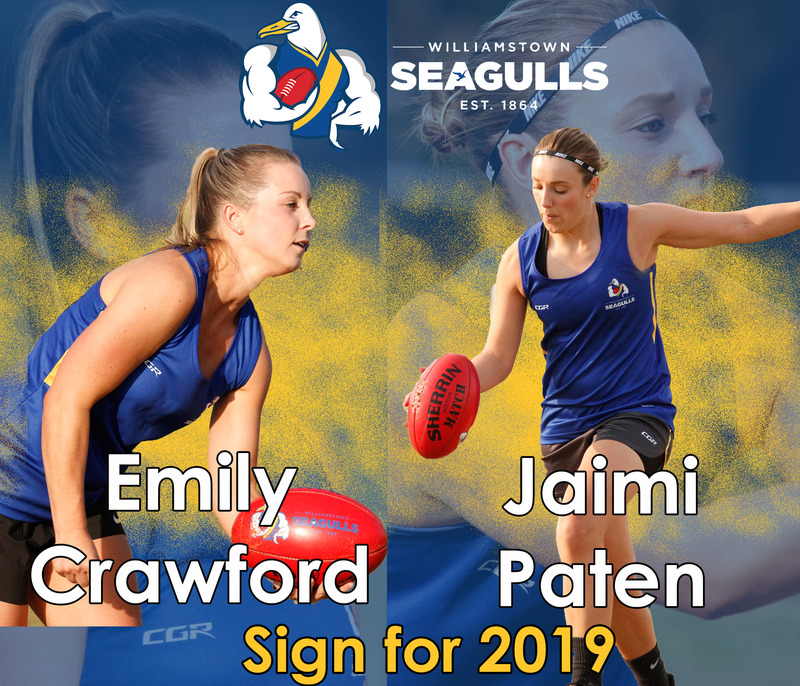 Williamstown Football Club is excited to announce the signings of Jaimi Paten and Emily Crawford for the 2019 season. 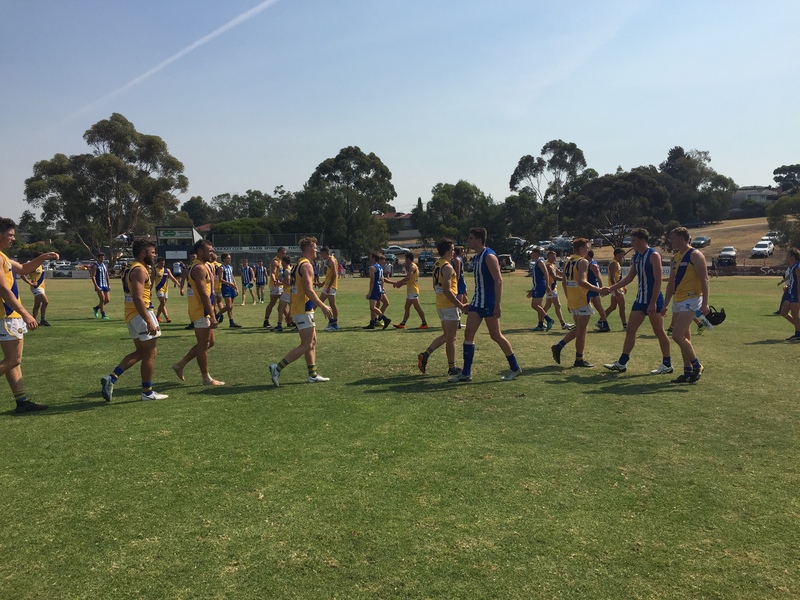 Spanning over 145 years, Williamstown and Port Melbourne have the longest running rivalry in Australian Rules Football.